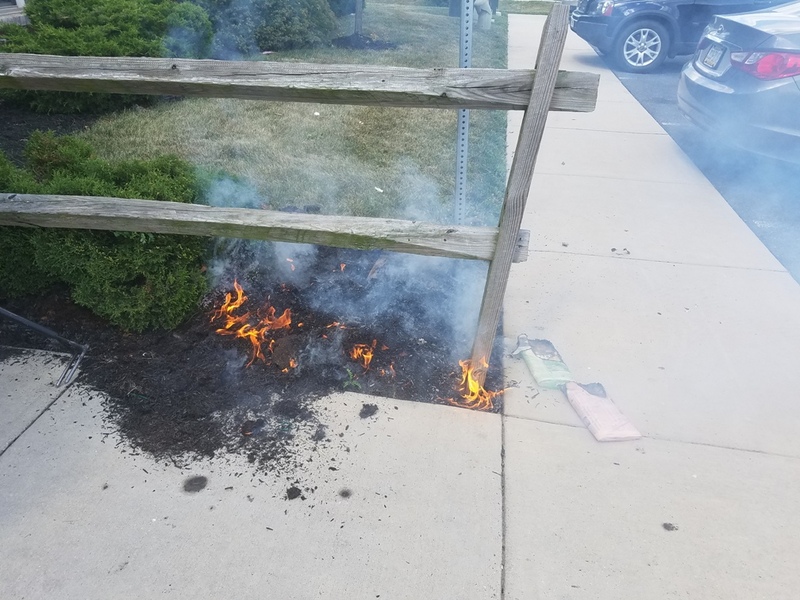 Engine Company 1 was dispatched around 3:30 p.m. for a small brush fire at 1035 Progress Road. 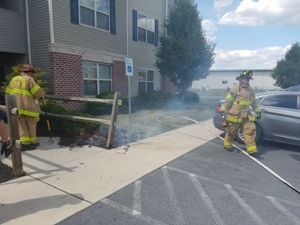 Arriving units found a small mulch fire outside of the apartment complex. Crews remained on scene for approximately fifteen minutes.